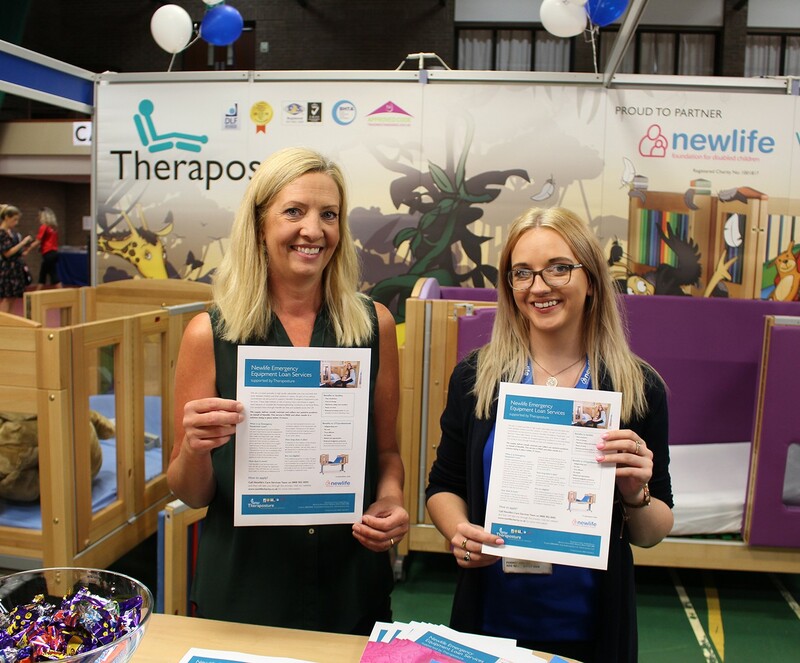 Theraposture, the specialist in adjustable beds and cots for children, will be providing information and advice regarding its charity partners’ Emergency Equipment Loan Service at Kidz to Adultz North. M17 8AS. Stand B10. Free entry and parking. Theraposture works with Newlife to loan adjustable cots and beds to children who are at serious risk of injury or in urgent need due to shortened life expectancy. This service is free, unique and following a Newlife OT assessment, can usually provide a solution within 72 hours. As a trusted and caring specialist, Theraposture supports the charity through provision, delivery, installation and collection of appropriate equipment. There will be free information available on stand B10 which outlines Newlife’s Emergency Equipment Loan Services along with Theraposture case studies and cot funding guides. Mascot is held in stock at Theraposture’s Wiltshire factory for fast delivery. The trusted Theracare bed will also be on the stand – a proven and safe adjustable solution for young adults.